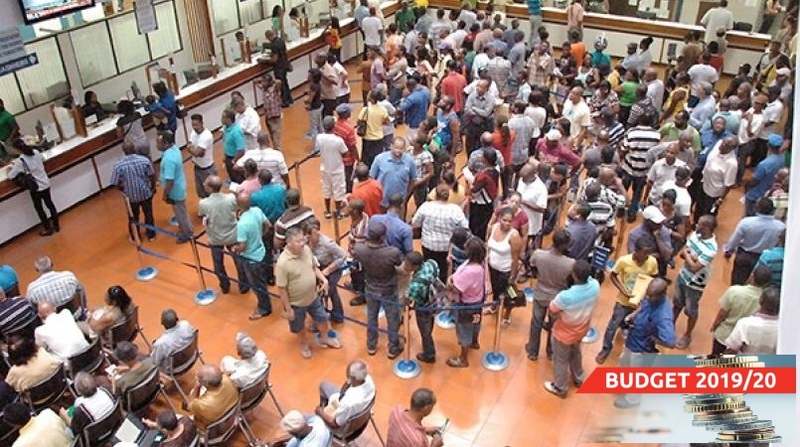 Eligible borrowers in good standing with the Students’ Loan Bureau (SLB) will see a two per cent reduction in their interest rate with immediate effect. 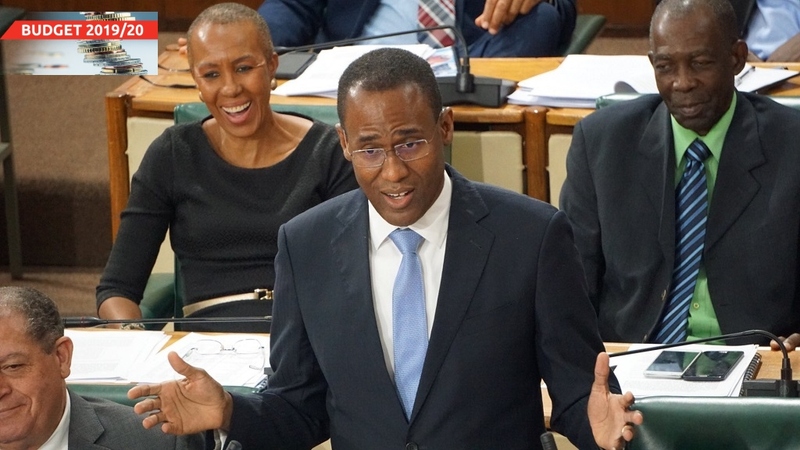 That’s according to Finance and Public Service Minister Dr Nigel Clarke, who made the announcement Thursday as he opened the 2019-2020 Budget Debate in the House of Representatives. The announcement means the interest rate on post-graduate loans will move from 9.5 per cent to 7.5 per cent. 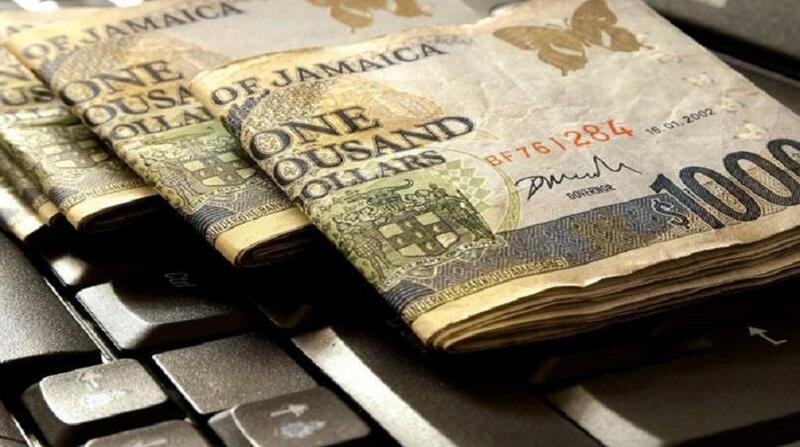 At the same time, the interest rate on the pay-as-you-go loan will move from 6 per cent to 4 per cent. Dr Clarke said the move is in keeping with the reduction in the Bank of Jamaica’s (BOJ) policy rate over the time since the last adjustment. The BOJ rate now stands at an all-time low of 1.5 per cent. Another significant change that will be applied to ensure that SLB loans are more manageable, will see the application of payments made to the most outstanding balance of all new loans first. “Historically, for decades, payments made to the SLB by borrowers has been applied first to penalties, then to interest and finally to principal. “This is not in keeping with the practice of financial institutions generally and has the effect of making the SLB’s loans harder to service. Economic opportunity for all means that payments by borrowers will be applied to most outstanding payment first,” Clarke stressed. Meanwhile, all borrowers employed full time to registered charities, which are deemed to be in good standing, will have 10 per cent of their loan balance forgiven for each full year that they are employed full time to a registered charity. This takes effect on April 1. “This policy helps the student, helps the charitable organisation, helps the vulnerable population served by charities, and helps Jamaica. We are improving access to tertiary education. We are expanding economic opportunity for all,” Clarke said. 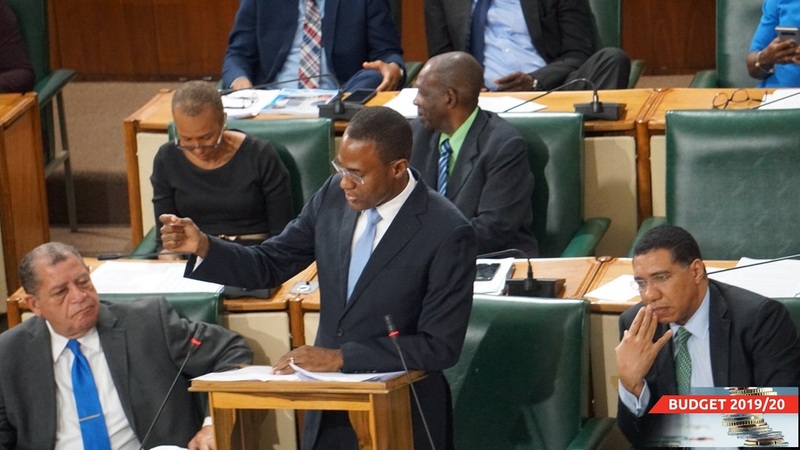 The finance minister said the new SLB board has been mandated to ensure that financing for tertiary education continues to be affordable and accessible and that the revolving loan fund becomes sustainable. He said the new board was developing a strategy to achieve these objectives, including improving the SLB’s use of technology and its management of loan delinquencies.